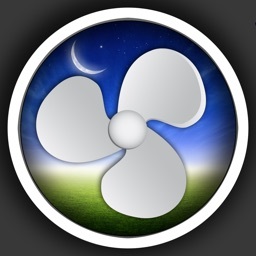 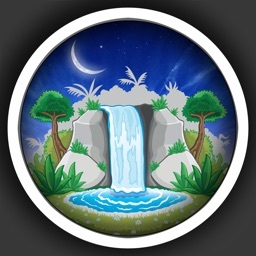 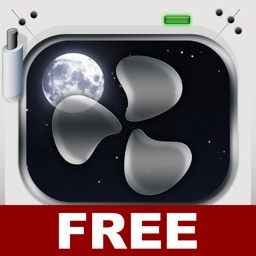 Bed Time Fan - White Noise Sounds by Ellisapps Inc.
High quality deep sleep and fall asleep faster with this APP! 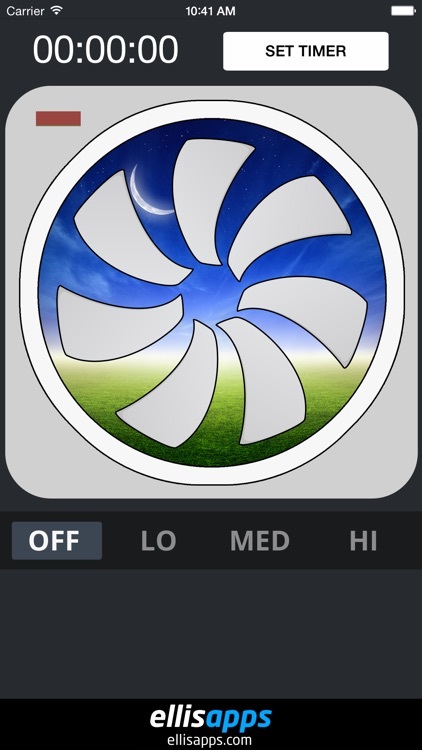 Problem is that you can't always bring your fan with you!! 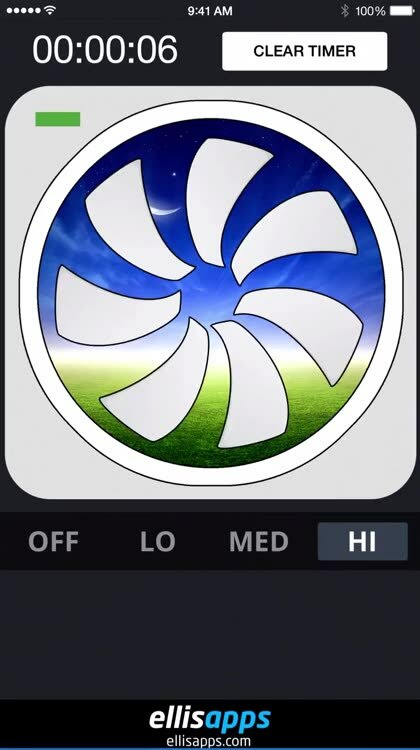 ...BUT wait, you have your iPhone or iPad with you 95% of the time!! 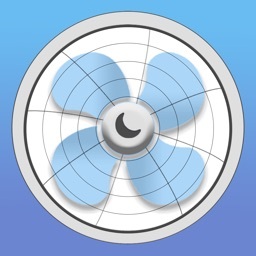 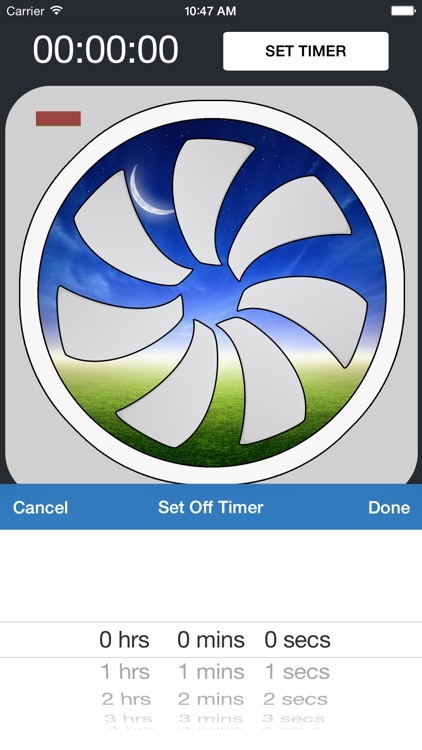 So if you buy this app then you have the noise of your fan with you wherever you are! 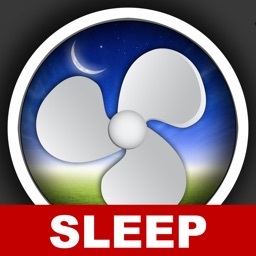 Get a better sleep with Bed Time Fan! 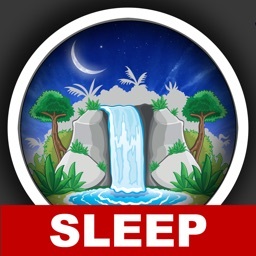 Download and buy now!